If you’ve seen our new lyric video for “Made Up Mind,” you know there’s a lot of creative things to do with the buffalo and the train. With our new contest, you’ll be able to show your creativity for a chance to meet Derek and Susan backstage after a show. To enter, simply print out these handy templates in color or black & white. Cut out the buffalo and train and use them as props in a creative, original photo or short video, then post to our forum or Facebook page, or post on your own Twitter, Instagram, or Vine pages. (If you post on Twitter, Instagram or Vine, be sure to tag @DerekAndSusan and use the hashtag #MadeUpMind so we can find your submission. )** Throughout the duration of the contest we’ll feature some of the most interesting entries publicly, and at the end we’ll ask Derek and Susan to choose the best of the best as the grand prize winner. Our best advice on how to sway the judges: make your photos and videos creative, funny, poignant, strange, beautiful, adorable, or just plain interesting. There’s no restrictions aside from using both cutouts in all submissions. We’re looking forward to seeing the buffalo and train in all kinds of amazing locations and situations! The grand prize is two tickets to a TTB concert of your choosing, along with a meet & greet with the band after the show. Five runners-up will receive an autographed CD of “Made Up Mind,” while 10 honorable mentions will receive a CD of “Made Up Mind.” Have you seen the video for “Made Up Mind”? If not, click here to watch hopefully find some inspiration. The contest ends on December 20 at 11:59pm ET so get started now and good luck to all! * - Click here for official terms & conditions. 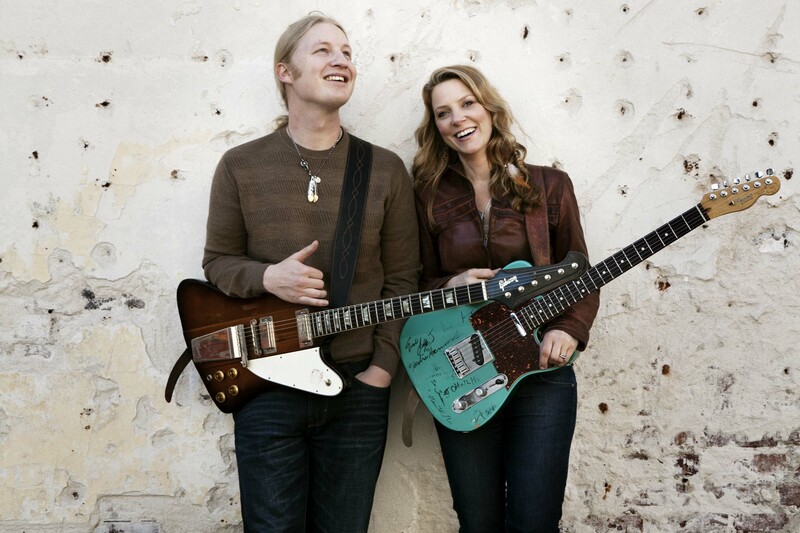 ** - To confirm entry, you may also email info@derekandsusan.net with a link to your submission.